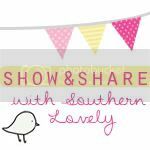 I’d like to welcome Kate of Cheap Crafty Mama to my blog. She blogs about creating a lot out of a little. 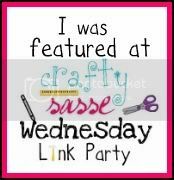 I love me a bargain crafter! Check out her Kid Artwork Greeting Cards tutorial and Flowery Fleece Headbandtutorial for some craftspiration. She’s spreading some love on my blog today. Literally, she’s showing us how to make a LOVE shirt and she’s giving one away to one lucky winner (in your size of course). Open up the post and scroll all the way down to the bottom to enter this handmade giveaway. 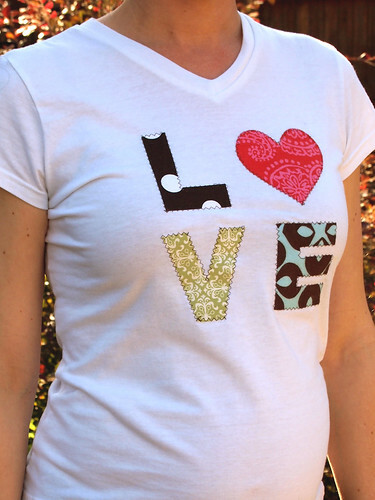 Today I’m going to show you how I made this cute “Love” T-shirt. 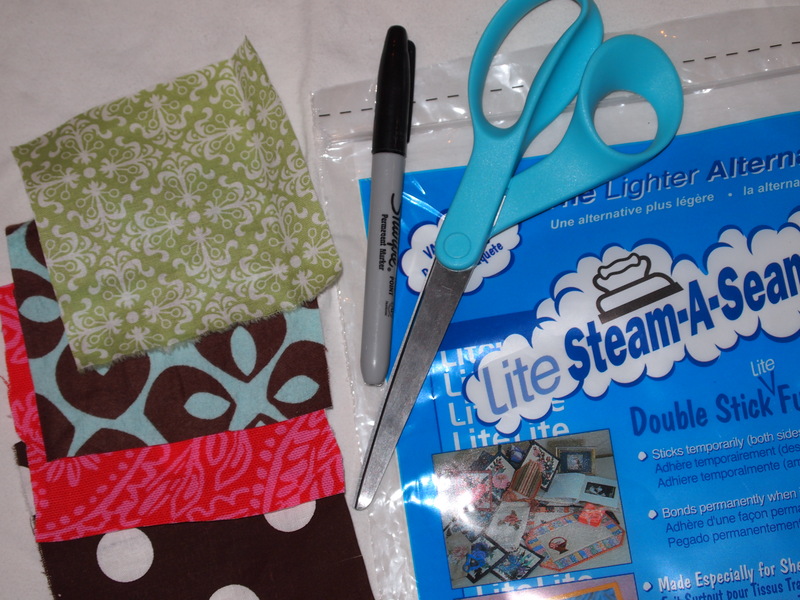 It’s very easy to make (I’m including a no sew-version too if you’re not a sewer) and I was able to make it for free since I already had the supplies on hand. If you love this shirt and want to have one just like it for you or your little sweetie, you are in luck because I will be giving one away! 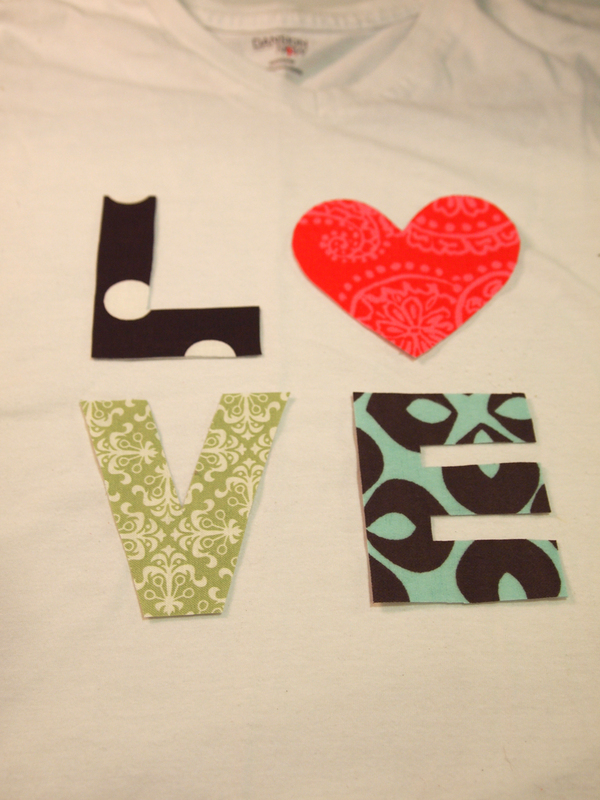 Step 1: Cut your applique paper to the size you want your “Love” to be. Then draw the letters on the applique paper. 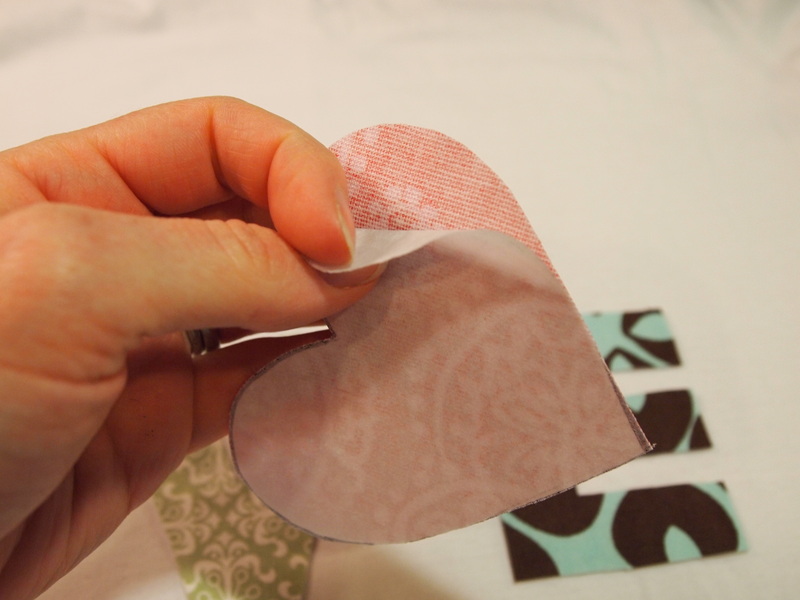 *The applique paper consists of 3 layers: a double-sided sticky layer surrounded by 2 waxy layers of paper. One of the pieces of waxy paper sticks on better than the other one, this is the best side to draw on. Step 2: Cut the letters apart. 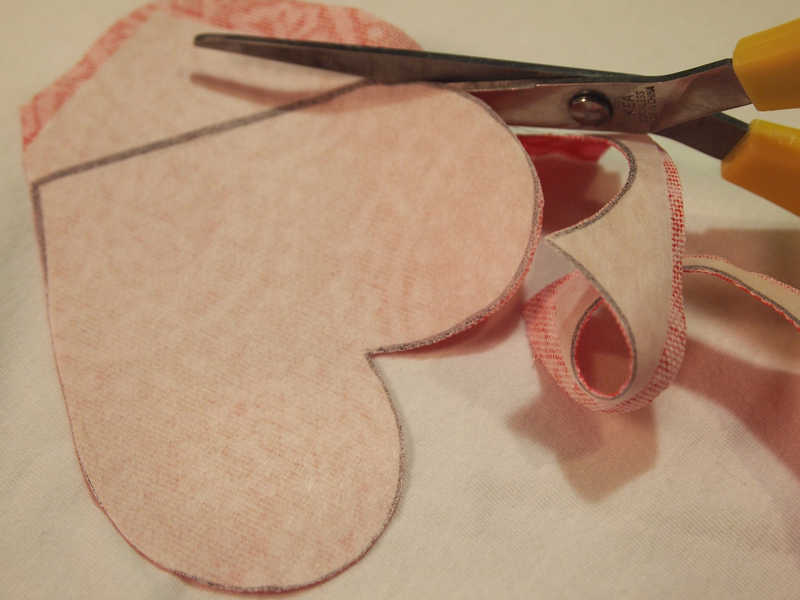 Remove the less-sticky side of waxy paper and stick the applique paper onto the back of each piece of fabric. 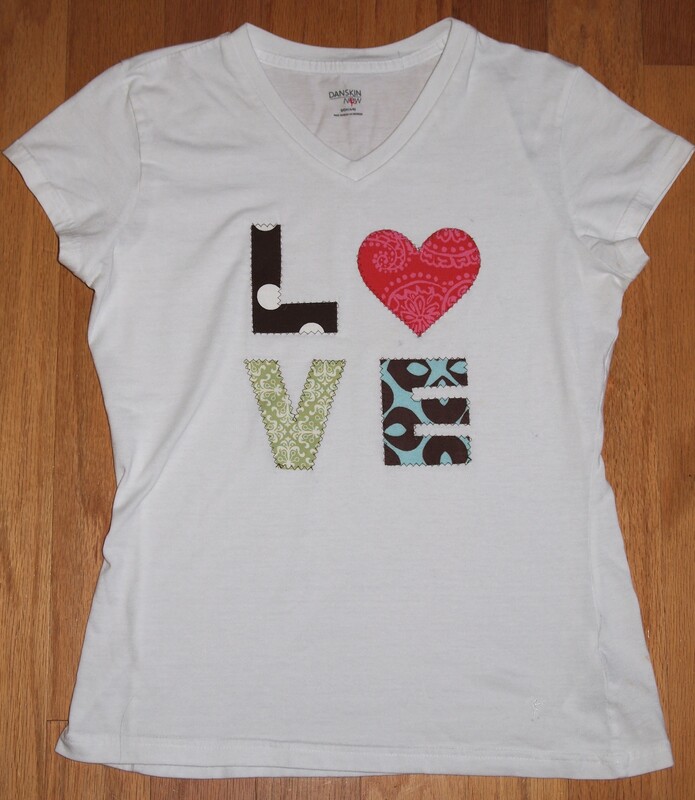 When you are making the “L” and “E” you will need to do one extra step because the image is going to be reversed when it goes on the shirt and you don’t want your letters to be backwards. 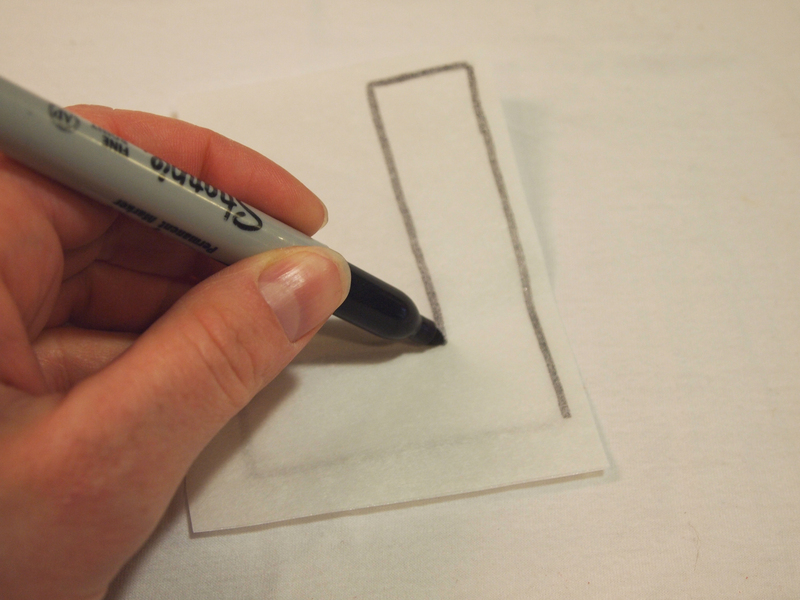 Turn the letter over and trace the lines onto the less-sticky side of waxy paper. 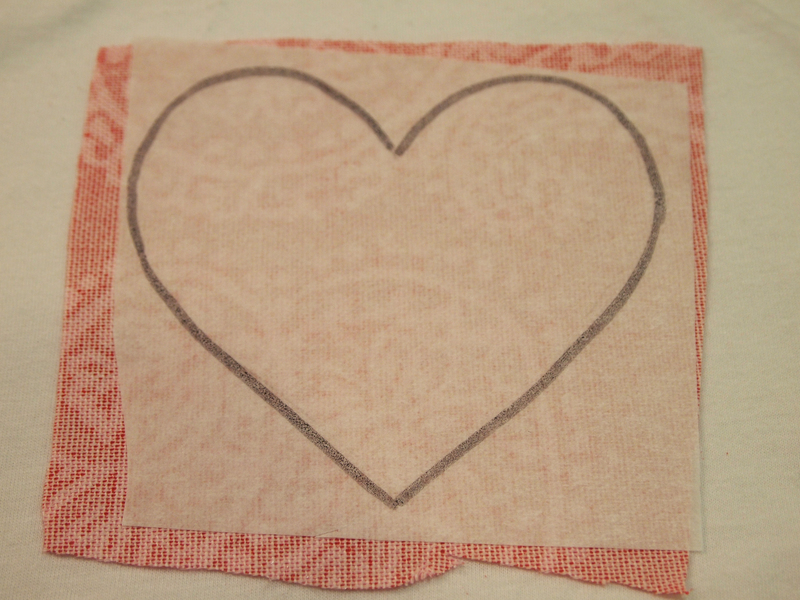 Then you will take off the other side of waxy paper and stick the applique on the back of the fabric you want to use. 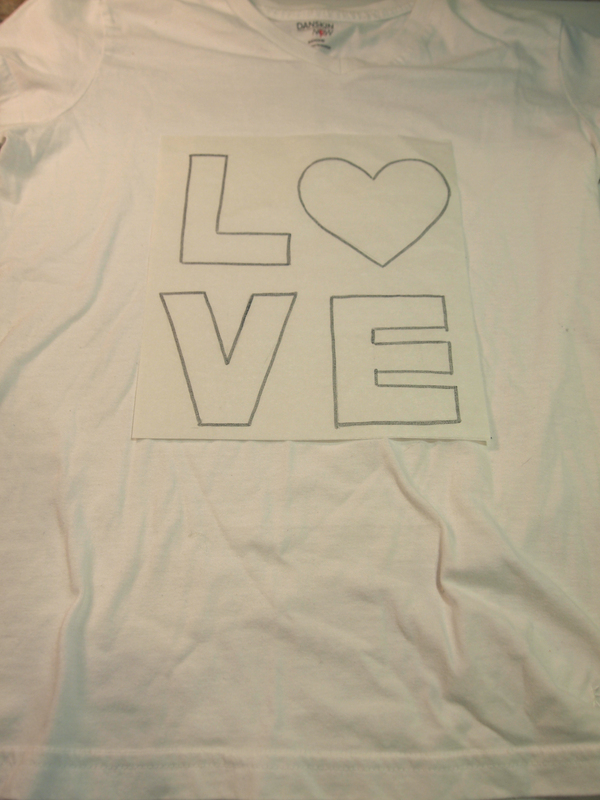 Step 3: Cut out the letters and heart. Stick them to the shirt wherever you want them to go. 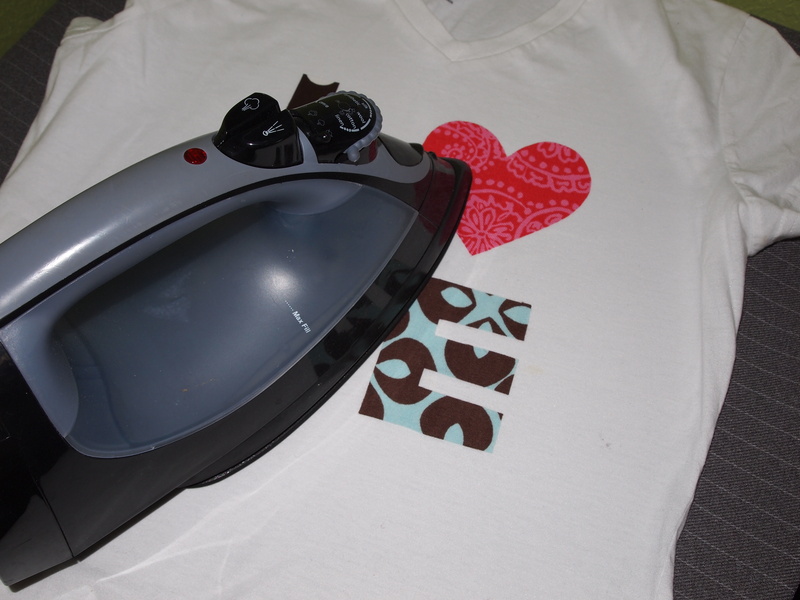 Step 5: Iron the appliques (with the iron on a “cotton” setting) for 15-20 seconds. 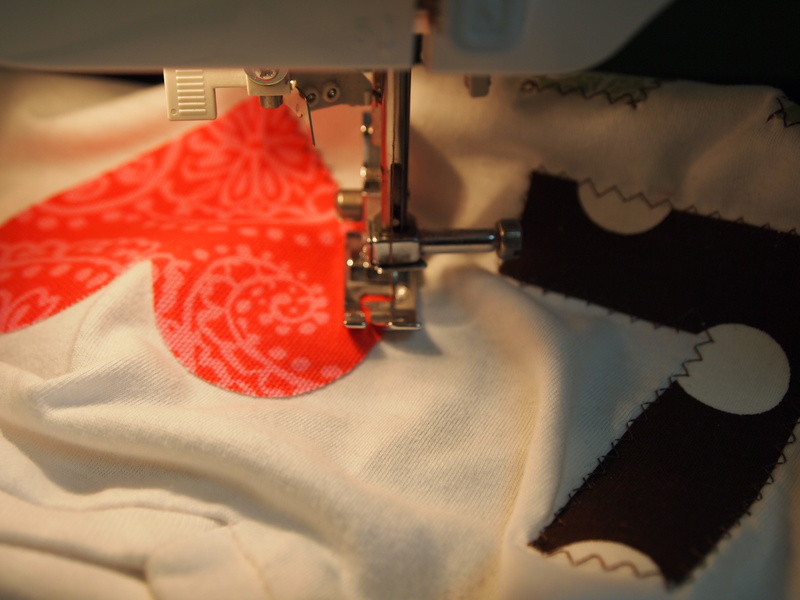 Step 6: The appliques are on your shirt permanently now so you can be finished if you’re not the sewing type. I like to do some zig-zag stitching around the edges because I think it looks cute! Another option is to use puff paint around the edges- little dots would be cute! Step 7: Now you’re done, go spread some love! 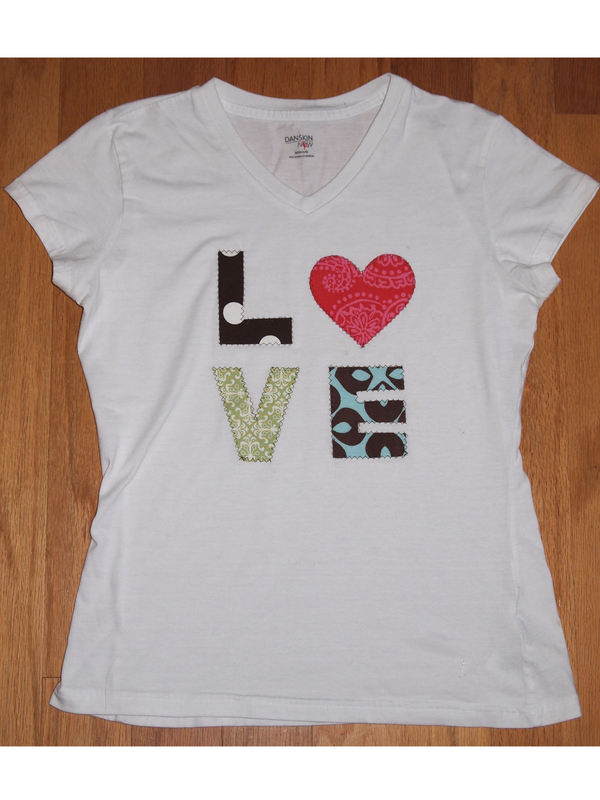 Cheap Crafty Mama is giving away a handmade LOVE shirt (winner’s choice of size, child or adult) to 1 lucky winner. This giveaway is open to US residents. This is a rafflecopter giveaway, you must open up the post for the widget to appear. The first entry is mandatory, the rest are extra ways to enter. Remember to leave an email address and good luck!